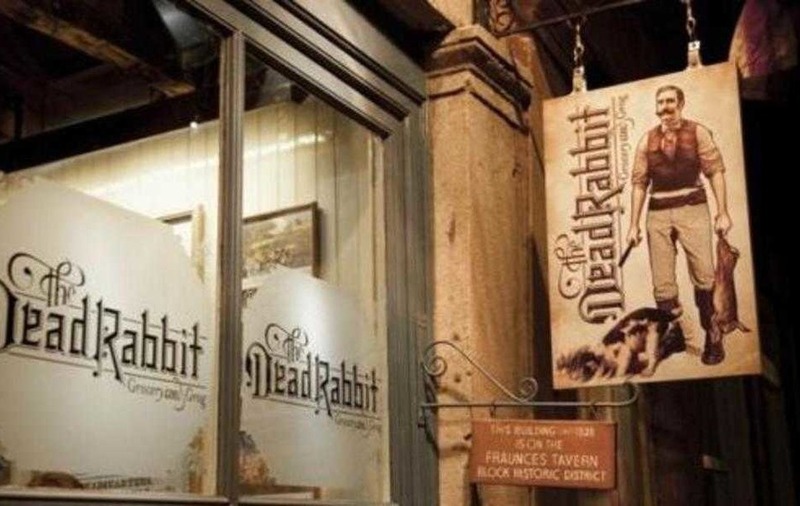 AN award-winning bar in New York run by two north Belfast men is set to reopen after its premises were damaged in a fire. 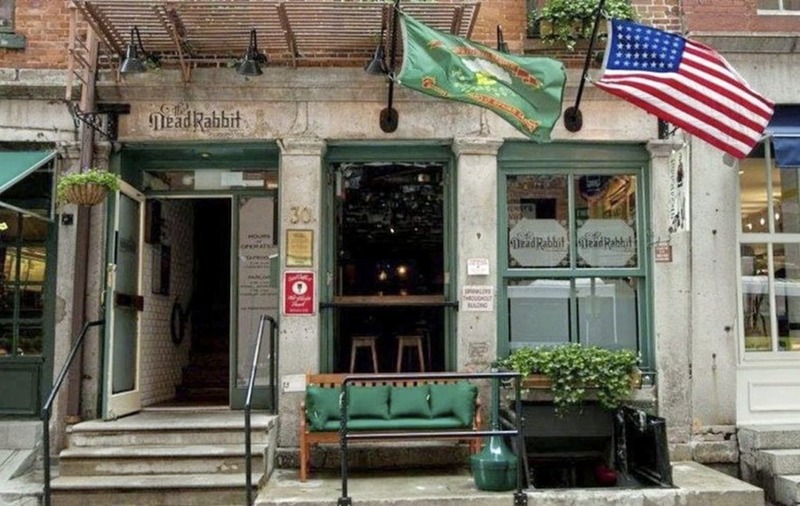 The blaze at The Dead Rabbit in the city's financial district destroyed a kitchen and burned some back of house areas earlier this month. But the pub has now confirmed it will reopen on Thursday July 19. A post on the bar's Facebook page read: "We’ve rallied our equipment suppliers, contractors, pulled in a favor or two and we’ll get it done. We won’t have a full kitchen for a while yet, but you’ll never go hungry in The Dead Rabbit – so we’ve put together a killer all-day cold plate menu. Other than that, it’s mayhem as usual." 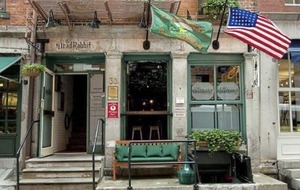 The bar, famous for its cocktails, was voted World's best Pub in 2015 and is popular among many Irish visiting Manhattan. Ardoyne men Sean Muldoon and Jack McGarry set up the internationally-renowned pub after working together in the Merchant Hotel in Belfast. Speaking in an interview with The Irish News last year, Mr McGarry described what it's like working in the bar.